France’s President Francois Hollande has outlined a series of budget measures, including cuts, aimed at achieving economic recovery within two years. 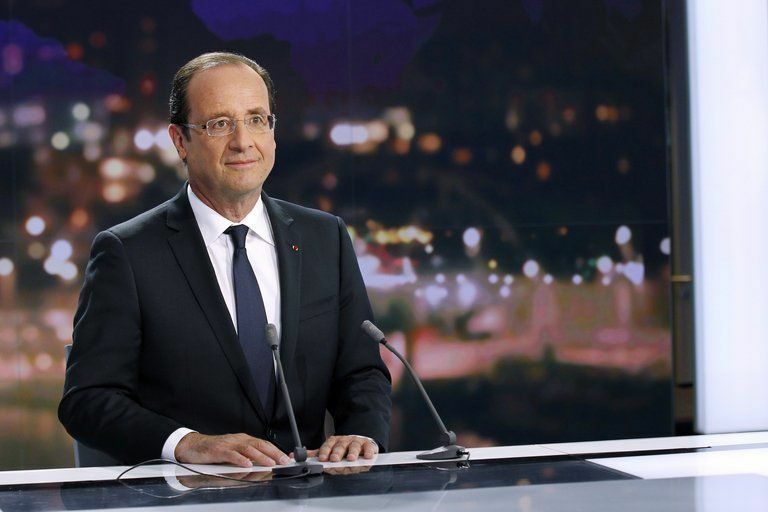 “I have to set the course and the pace” to combat “high joblessness, falling competitiveness and serious deficits“, he said in a televised interview at TF1. “My mission is a recovery plan and the time frame is two years,” the president added. Critics have accused the Socialist president of procrastination since his election in May. During the interview, Francois Hollande outlined a series of measures, including spending cuts and extra taxes totalling 30 billion euros. “We will not spend a euro more in 2013 than in 2012,” he said. Francois Hollande also said that a planned 75% upper tax rate to be imposed on annual income above 1 million euros ($1.28 million) could be dropped after two years. However, polls have shown that the public is losing confidence in the government.